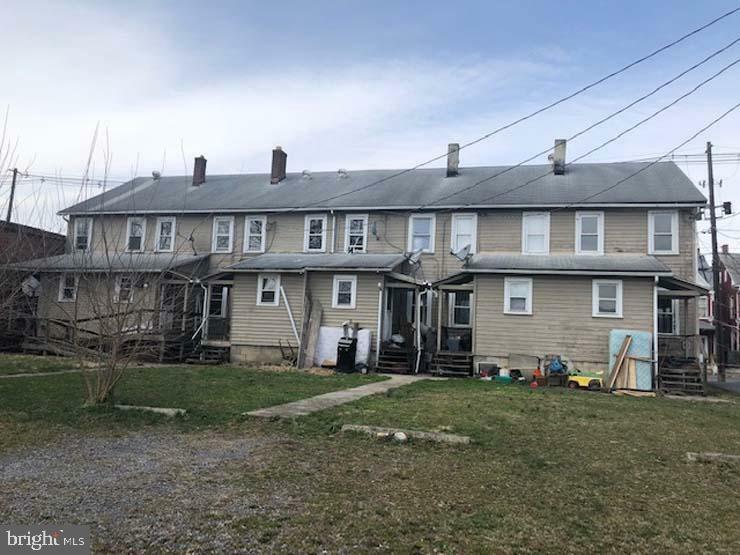 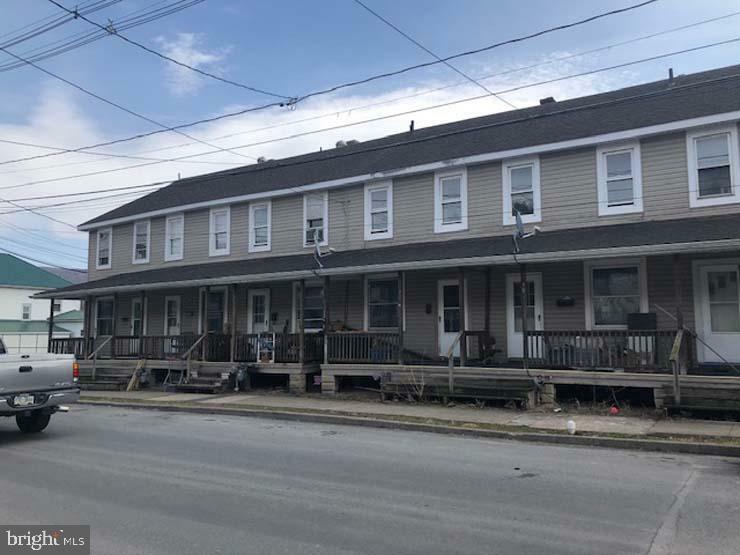 Tons of potential in this 6 unit in Lewistown borough, with 1 unit currently occupied, 1 unit ready to be rented and a third nearing availability having been completely updated. 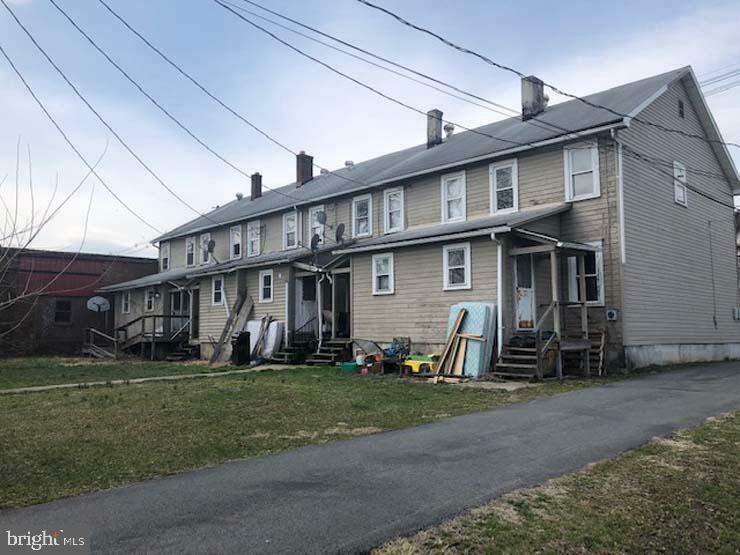 Three units are still in need of renovation but a tentative monthly rent per unit of $600 brings the earning potential to an estimated $3,600 a month. 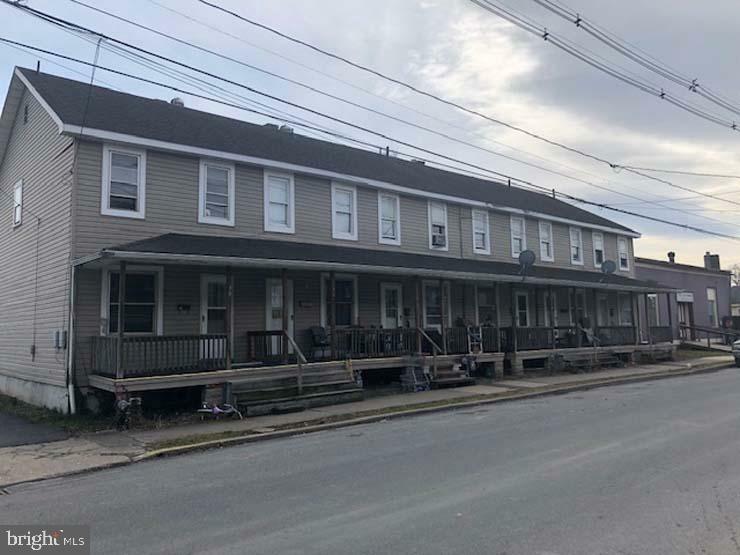 These units have separate utilities and the current 2 units have been approved for section 8 housing.